The ‘heart’ of the livestock and poultry sector will beat at Thessaloniki International Exhibition Centre from 2 to 5 February 2017 during the 10th Zootechnia. 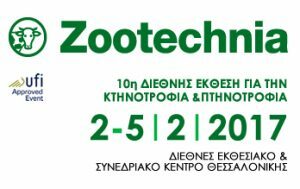 Zootechnia is the only exhibition in Greece and the Balkans specialising in the animal production sector, presenting all the developments in the field and serving every two years as the meeting point for livestock and poultry representatives. With the main goal of presenting all the important types of productive animals, machinery and services and fostering the ideal conditions for opening new markets and concluding commercial agreements, Zootechnia is stamped with the seal of the long experience of TIF-Helexpo, the national exhibition agency, a guarantee for the credibility of the Fair. The 10th Zootechnia is expected to be even more modern, expanded and international, with participants hailing from major foreign markets, and with targeted parallel events focusing on livestock and poultry farming. 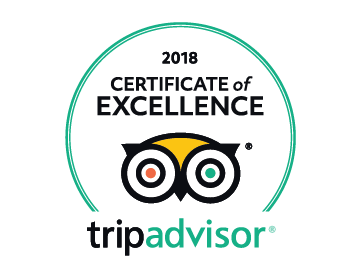 Free admission for the trade visitors upon presenting their business card or their invitation. The visitors registration will be done during the entrance.